A woman was remanded in custody last weekend on suspicion of wanting to travel to Syria to join Islamic State (IS), reports DR.
She is reportedly linked to the two Danish men who, earlier this month, were also detained by the Turkish police for trying to join the jihadist organisation. 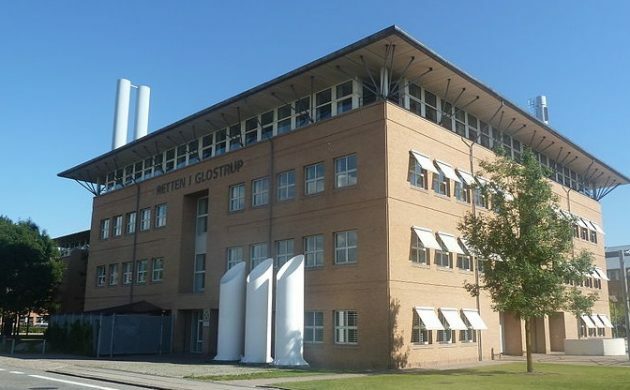 Glostrup Court has confirmed that a woman was brought to a hearing on Saturday and that she will remain in custody for a month. According to DR, she is the first female arrested in Denmark for violating the anti-terrorism law with the intention of traveling to Syria to support IS. Meanwhile, Glostrup Court has ruled in the case of the two young men arrested in Turkey. Because there was not enough convincing evidence that they travelled to Syria with the intention to participate in the fighting, the judge has only sent them to prison until April 21, . However, the men, aged 18 and 19, were remanded in custody because the judge found reasonable grounds to suspect they were trying to promote the activities of Islamic State.